We (Midas Components Ltd) are committed to protecting your privacy, and complying with data protection regulations. This policy is in place to clearly state how we process any personal data that you provide, or we collect. The rules on processing personal data are set out in the General Data Protection Regulation (GDPR). Data Controller – A controller determines the purpose and means of processing personal data. Processing – Any operation performed on personal data, or sets of personal data such as collection, organisation, storage, alteration, retrieval, dissemination, restriction or erasure. Third party – A natural or legal person, public authority, agency or body other than the data subject, controller, processor and persons who, under the authority of the controller or processor, are authorised to access personal data. 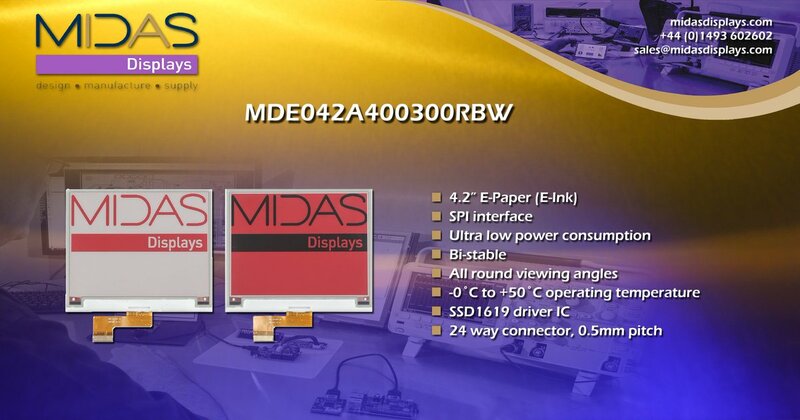 Midas Components Ltd (We) are the data controller. As per the description above, this means we decide how your personal data is processed and for what purposes. EU GDPR ARTICLE 6(1)(b) – For the fulfilment of a contract – processing your data if and where it is necessary for the performance of a contract to which you are a party, or to take steps at your request before entering into a contract. EU GDPR ARTICLE 6(1)(b) – After receiving your consent – if you have given us consent to the processing of personal data for specific purposes. Given consent can be revoked at any time. EU GDPR ARTICLE 6(1)(f) – As part of the balance of legitimate interests – in the interest of our business in conducting and managing our business to enable us to give the data subject (you) the best product, service and secure experience. We ensure that we consider and balance any potential impact on you and your rights before processing your personal data for our legitimate interests. Your identity and contact data, such as name, title, address, email address, telephone number and social media information. 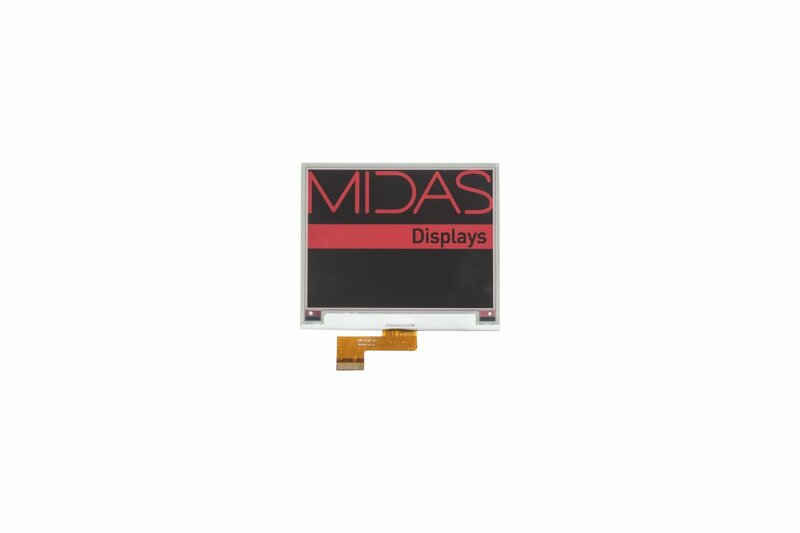 Information provided by you by filling in forms on our websites (www.midasdisplays.com & www.midassensors.com) such as a ‘request’ form or subscription to our newsletter. Information provided during correspondence with us via email, letter, social media or any other written communication. This includes any information given when making an enquiry or requesting information or services. Information that you provide via telephone or face to face meetings. Transaction data such as details of payments made to and from you, details of products and services you have purchased from us. Financial data such as bank account details, and credit information. We may also collect information about your computer, including where available your IP address, operating system and browser type, to analyse the use of our Website. This is statistical data about our users’ browsing actions and patterns, and do not identify any individual. We may receive personal data about you that we legitimately gain from publicly available sources, such as the internet. We may also receive personal data through third parties, such as credit reference agencies and companies house. We will not pass on your details to third parties for marketing purposes. You have agreed to us processing information for a specific reason. The processing is necessary to perform the contract we have with you, or take steps to enter a contract with you. The processing is necessary for the purposes of a legitimate interest. To evaluate, develop or improve our services. To keep you informed about relevant services, unless you have indicated that you do not wish us to do so. Providers acting as data processors for our data storage, email services, accounting and stock management platforms, based both within and outside the EEA, who provide hosting, IT and system administration services. Third parties who we may choose to sell, transfer, or merge parts of our business or our assets. Alternatively, we may seek to acquire other businesses or merge with them. If such change happens to our business, then the new owners may use your personal data in the same way as set out in this privacy notice. We require any third parties to respect the security of your personal data in accordance with the law. We do not allow our third parties to use your personal data for their own purposes and only permit them to process your personal data in accordance with our instructions. All information you provide to us is stored on our secure company systems. We process and store your data for as long as it is necessary for the fulfilment of our contractual and legal obligations. We limit access to your personal data to those employees and third parties who have a business need to know. Your personal data will only be processed by these individuals on our instructions and they are subject to a duty of confidentiality. We have procedures in place to deal with any suspected personal data breach and will notify you and an applicable regulator of a breach where we are legally required to do so. You have a right to be informed about what data we hold about you, where we store it, and how we use it. You have a right to ask us not to process your personal data for marketing purposes. You can exercise this right by indicating your wishes by contacting us, or by unsubscribing from any newsletters we send you. You have a right to access the information held about you. Our site may contain links to and from the websites of our partner networks. 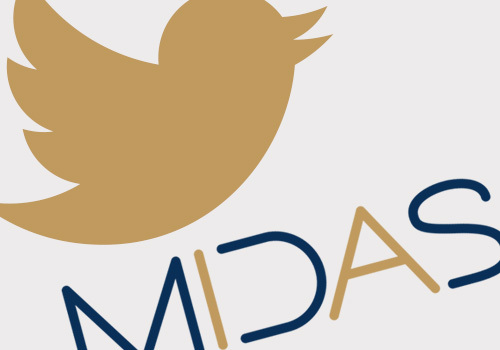 If you follow a link to any other website, please note that these websites have their own privacy policies and that we do not accept any responsibility or liability for these policies. You have a right to withdraw your consent to the processing of your personal data at any time, where consent was your lawful basis for processing the data. You have a right to request your personal data is erased where it is no longer necessary to retain such data.